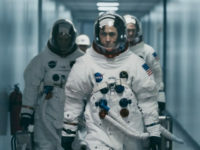 Damien Chazelle’s intergalactic thriller First Man hits theaters on Thursday. 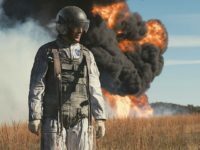 Its box office success may depend on how well viewers receive the movie’s internationalist theme. 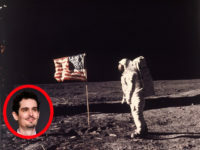 First Man director Damien Chazelle defended his upcoming film amid a backlash over its failure to acknowledge the mission as an American achievement by omitting the presence of the country’s flag in the moon landing scene. 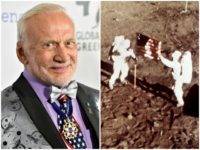 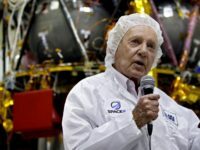 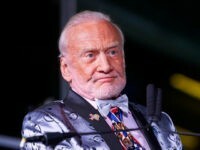 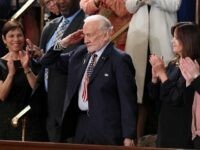 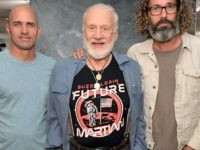 Iconic American astronaut Buzz Aldrin was photographed wearing a t-shirt of an astronaut standing next to the American flag amid backlash over the upcoming film First Man, which omits the planting of the U.S. flag on the Moon. 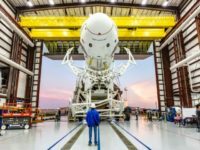 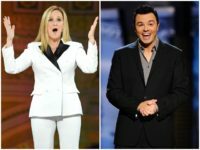 Hollywood celebrities ripped into the Trump administration’s plans to create a Space Force program, decrying it as everything from a waste of money to a distraction from the Mueller investigation.